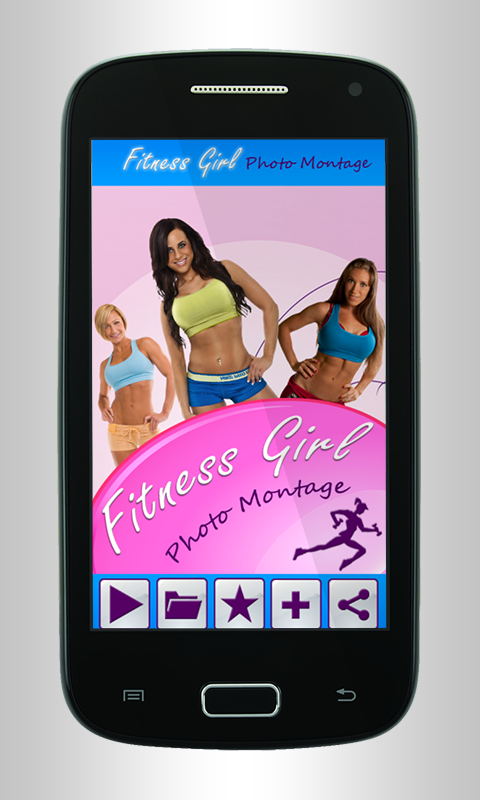 Fitness Girls Photo Montage: With our new app, you can now upload more than just a selfie. If you have always felt uncomfortable uploading your full picture, then this app is a blessing for you. You don’t have to work out or follow a diet plan to get in shape. With Fitness Girls Photo Montage, you can get the physique you have always wanted.No efforts required to lose weight as Fitness girls photo maker will change your body in an instant. It comes with a lot of cool features to and a galore of options to choose from when it comes to your body physique. We offer you 30+ physiques which will not only make you look attractive but cropping your selfies and trying them with the different physique is extremely easy. You just have to find the physique which will suit the selfie and with our resize options like zoom-in, zoom-out, crop, you can get the perfect picture. You can add cool filters and photo effects in your edited photo. Now, your picture is ready to be shared on social media. Made for girls, this app will boost your morale and make you forget your inferiority complex. The app comes with great graphics and multiple options that will enhance the physique of a girl. You won’t have to ever feel shy about uploading your pics on social media or showing them to a friend. The app is free and is user-friendly. You can get the hang of it in a jiffy and have fun with all your pictures. Just add your photo from the gallery or take a picture and start having fun with it. Don’t like the final results? Discard the changes and go back to select another picture and start editing it to get the best physique that you always desired.